(CNN) You may be one of the growing number of Americans (or global citizens) who has a bit of nomophobia. How do you know if you’re addicted? There’s an online (of course) quiz to find out, which has been translated into Spanish, Italian and Turkish. Rate your responses on a scale of 1 (completely disagree) to 7 (strongly agree) and add your score. According to Caglar Yildirim, an assistant professor of human computer interaction who created the scale for use in his research at State University of New York at Oswego, a score of 20 or below means you’re not an addict; a score of 21 to 60 means you’re mildly nomophobic; and a score of 61 to 99 means you probably can’t go long without checking your phone. Did you score between 100 and 200? You’re probably struggling with severe anxiety when you can’t access your cell phone, he said. “This might negatively affect your social life and relationships with friends and family,” Yildirim said. “There are studies that show those who score high on the test tend to avoid face-to-face interactions, have high levels of social anxiety and maybe even depression. Surveys by the Pew Research Center this year showed that 77% of Americans own smartphones, up from 35% in 2011. Ninety-five percent own a cell phone of some kind. What’s wrong with being a cell phone junkie? Obviously, there are some serious ramifications to having a cell phone habit. According to the US Centers for Disease Control and Prevention, mobile phone use is partially to blame for the distracted driving that kills an estimated nine people each day and injures more than 1,000. The prevalence of texting while driving has reached epidemic proportions. A 2010 study by the Pew Research Center said nearly half of US adults admit reading or sending a text message while driving. The news is worse for teens: Nearly one in three 16- or 17-year-olds said they have texted while driving. Millennials are the worst offenders, according to Pew. Fifty-nine percent of people between the ages of 18 and 33 reported texting while driving, compared with 50% of Gen Xers (age 34 to 45) and only 29% of baby boomers. It’s not just driving. A study of pedestrians in midtown Manhattan found that 42% of those who entered traffic during a “Don’t Walk” signal were talking on a cell phone, wearing headphones or looking down at an electronic device. 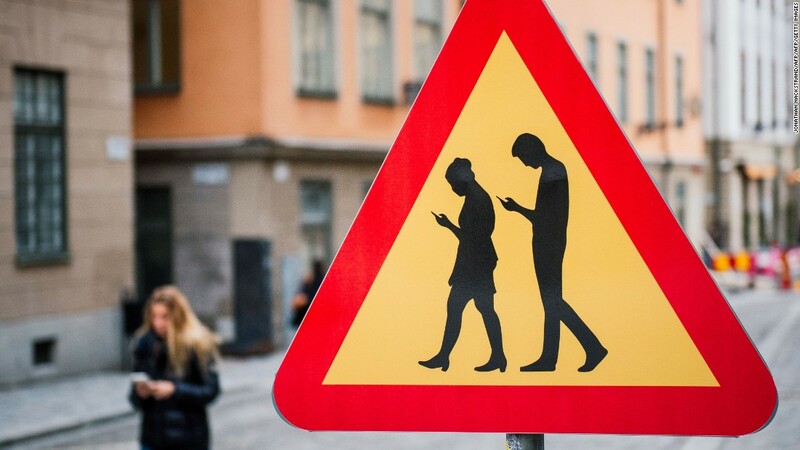 A 2013 study found a tenfold increase in injuries related to pedestrians using cell phones from 2005 to 2010. Other health ramifications include text neck — that cramping, stabbing pain that comes after looking down at your phone too long — and poor posture, which can affect your spine, respiratory functions and even emotions. 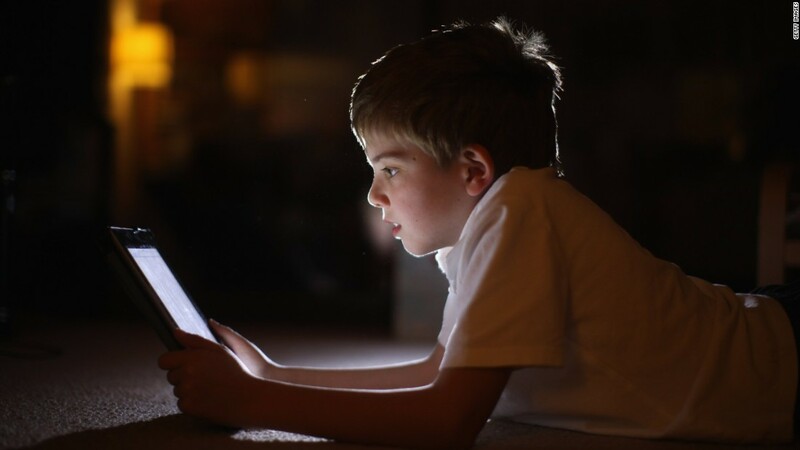 Researchers have also found that the blue light emitted from our cell phones and other internet devices can disrupt melatonin production and therefore our sleep. The latest evidence comes from a small study presented Thursday at the annual meeting of the Radiological Society of North America in Chicago. The study, which has not been peer-reviewed, indicates that cell phone addiction may affect brain functioning. Researchers from Korea University in Seoul used brain imaging to study the brains of 19 teenage boys who were diagnosed with internet or smartphone addiction. Compared with 19 teenagers who were not addicted, the brains of the addicted boys had significantly higher levels of GABA, a neurotransmitter in the cortex that inhibits neurons, than levels of glutamate-glutamine, a neurotransmitter that energizes brain signals. 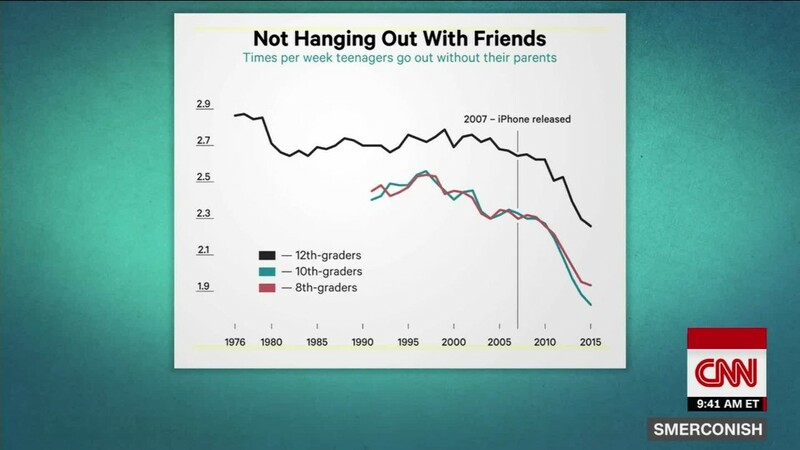 Smartphones: the new teen mental health crisis? Yildirim agreed that the preliminary findings were consistent with prior research. Addicted teenagers in the study also had significantly higher scores in anxiety, depression and levels of insomnia and impulsivity, said Dr. Hyung Suk Seo, professor of neuroradiology at Korea University, who led the study. The good news is that when 12 of the addicted teens were given nine weeks of cognitive behavioral therapy, the levels of GABA to glutamate-glutamine normalized. One study of mindfulness training showed increased cognitive performance, and another showed neuroplastic changes in the anterior cingulate cortex, the same area of the brain damaged by smartphone addiction. If you, or a loved one, seems to have the symptoms of smart device or internet addiction, experts have some suggestions in addition to mindfulness training. First, turn off your phone at certain times of the day, such as in meetings, having dinner, playing with your kids, and of course, driving. Remove social media apps, like Facebook and Twitter from your phone, and only check-in from your laptop. Try to wean yourself to 15 minute intervals at set times of the day when it won’t affect work or family life. 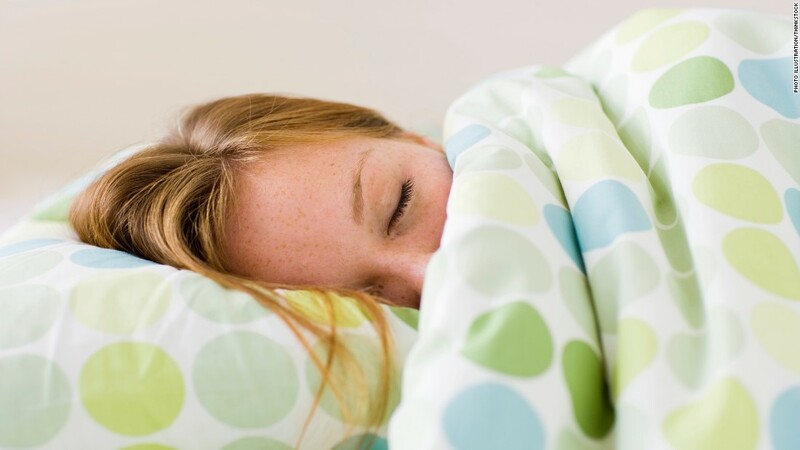 Don’t bring your cell phone and it’s harmful blue light to bed; use an old fashioned alarm to wake you. And last, try to replace your smart device time with healthier activities such as meditating or actually interacting with real people.